Val’s Quantum Leap sessions are amazing. 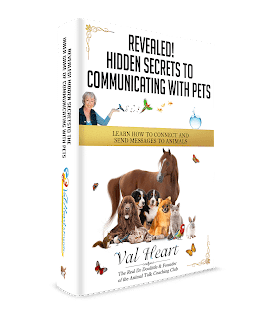 In addition to animal communication and BodyTalk healing sessions, I decided to go for Val’s Quantum Leap sessions. I realized there was something buried within me that was causing my heart to fail (I’ve had 10 heart surgeries in the last 15 years), was making my relationships with my husband and son problematic, and was keeping me stuck in a job I’d come to hate. I wanted her help releasing old fears and energy that I knew was trapped inside but could not locate or clear with any of the other work I’d done.